Home Kenya Fake News in Africa – How Big is the Problem? 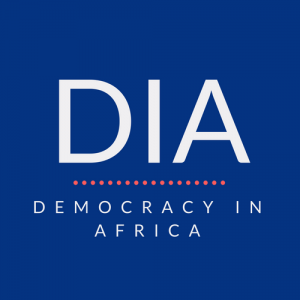 Next articlePoll in the DRC looms: Prospect for change? 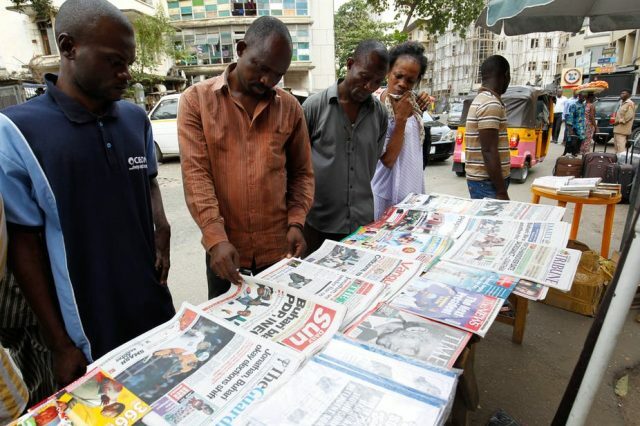 “Our findings suggest that African audiences have low levels of trust in the media, experience a high degree of exposure to misinformation, and contribute – often knowingly – to its spread.” I totally agree with this. And those in rural areas, where the majority of Africans reside, their levels of trust is most probably high – owing to substandard education and a lack of exposure to independent media…. The situation in Africa is aggravated by a poor reading culture – a problem which is widespread.